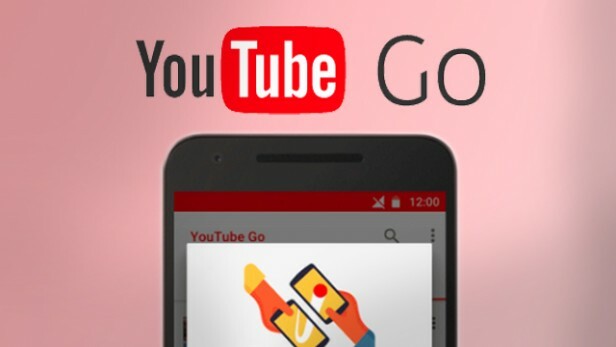 YouTube Go app apk is available now to download for free from the link bellow. The app gives the user the ability to pick and choose different resolutions to save videos in and control their data usage. The app also shows users previews of what the video is about in GIF form to assist users to choose the right video to download and watch. One of the more interesting and useful features within YouTube Go is the sharing options. For example, lets just say you download Bad Lip Reading’s “Inauguration Day” but your friend also wants to watch it. Let’s say your friend doesn’t have available cellular data due to poor coverage or exhausted data inclusion. You can simply turn your Bluetooth on and send them the video directly to their device, allowing other users to watch the same video without using any cellular data. 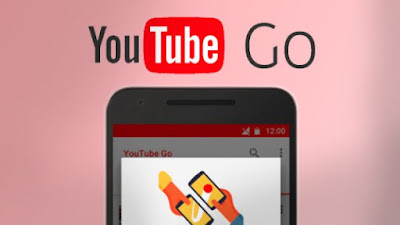 At this stage, YouTube Go is only available in India and Google has yet to reveal when/if it will be expanded to other regions. Adding to that, YouTube Go is still in beta form meaning there could be issues with the service until a stable version is released.